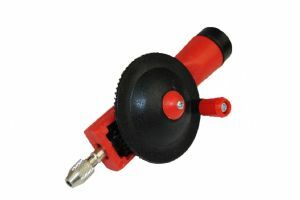 Plastic hand drill for wire twisting and drilling 0.3-1mm sturdy and smooth operation. Proops Brothers Ltd have been serving the hobbiests for over 80 years. Check out our other hand tools.